Take pictures of the students in the classroom and create a personalized gift such as a photo calendar, photo book, mug, canvas tote, mouse pad, coaster, magnet, puzzle, or desk organizer for a gift that lasts a lifetime. If you don’t have any personal photos then you can take the class photo and upload it to Shutterfly. This website offers these items starting at $5.99. 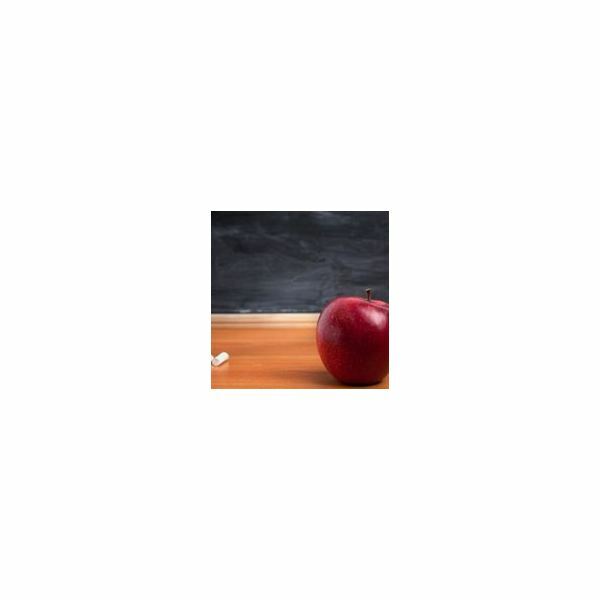 Another option if you don’t have a photo is to find a picture of something that the teacher loves and create a photo gift. If it’s for a music teacher then have music notes put on the item, if it’s for the history teacher then have a picture of a map put on the item. Visit Shutterfly's website, and check out Bright Hub Education's 10 Personalized Photo Gift Ideas. Teachers write a lot of notes to parents and faculty; for a special touch you can have note cards personalized with his or her name embedded on the top. 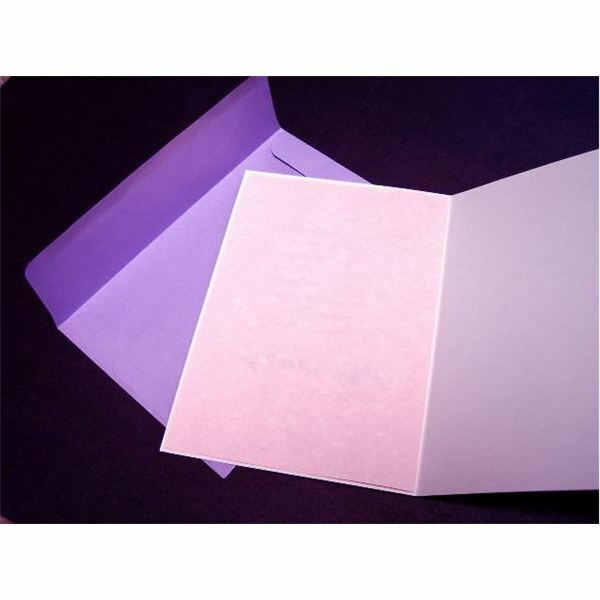 Vistaprint offers personalized stationary starting at $8.00. Teachers often receive and have to give gifts from students, parents and faculty. So an all occasion card set would be a great unique teacher gift to give because they would always have cards on hand. Another great option is a gift subscription. This can be to a teacher magazine such as, Education Digest, Education Today, Mailbox, Teacher’s Helper or Instructor Magazine. You can buy these subscriptions for as low as $14.95. You can also give a magazine subscription if you know what the teacher likes. If you’re buying for a history teacher you can get a National Geographic subscription or an Astronomy magazine subscription for the science teacher who loves space. Teachers are always referring to educational resources when creating their lesson plans. Amazon has an abundance of resource books tailored to each grade an educator teaches. Some options include Resources for Environmental Literacy: Five Teaching Modules for Middle and High School Teachers and 101 Great Classroom Games: Easy Ways to Get Your Students Playing, Laughing, and Learning. Another option is to add to the teacher’s classroom library. 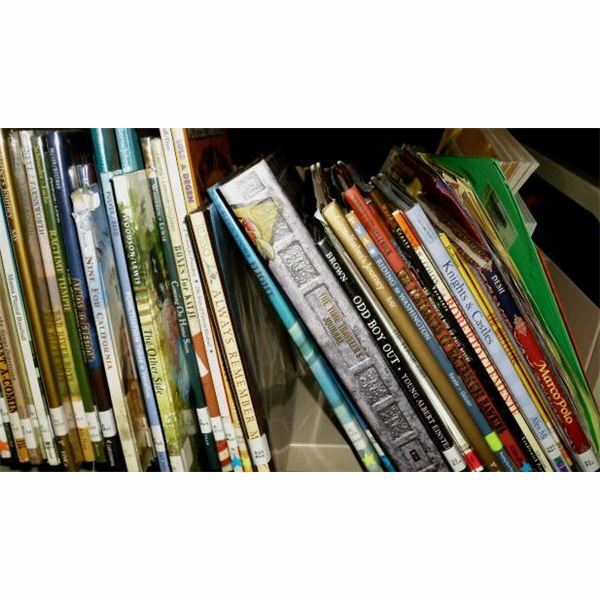 You can buy picture books for the elementary classroom and resource or chapter books for the secondary classroom. 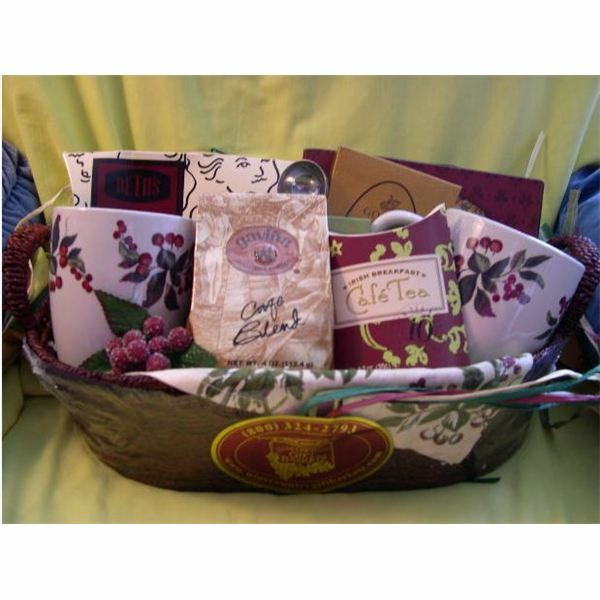 When putting together a gift basket, tailor it to the time of the year or the likes of the teacher. If it is winter time you can include, tissues, hot tea bags, coffee grounds, mug, instant soups etc. Find out about some of the teacher's unique interests or talents. If the teacher you are creating the basket for likes to exercise, items can include, a water bottle, workout DVD, power bar and resistance bands. Teachers are often given a set budget on classroom supplies, and have to pay for extra supplies themselves. So they would appreciate any extra items for the classroom. You can buy crayons, paste, scissors, books, and pencils for the elementary classroom. For the high school teacher, supplies can include pencils, pens, calculators, graph paper, thesaurus, dictionaries or other resource books. If you can’t find an idea that you think the teacher will enjoy then the next best option is a gift card. Gift card options are, Barnes and Noble, Borders, Tim Horton, Starbucks, Borders, Dunkin Donuts, Target, and Wal-Mart. You can never go wrong with a gift card; the opportunities are endless! Teachers dedicate themselves to educating your child every day. Any token of appreciation that they receive is welcome. These unique teacher gifts are certainly ones the teacher can use. He or she will appreciate your thoughtfulness.